It's terrific. The cast is plain wonderful. 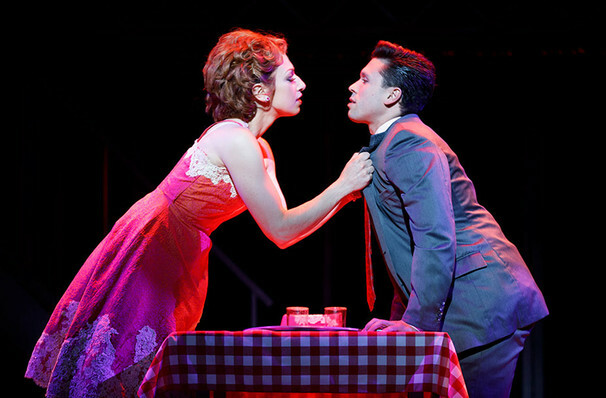 Jersey Boys is dynamically alive in music while, as a drama, it catches the very texture, almost the smell, of its time. How did a group of blue-collar boys from the wrong side of the tracks became one of the biggest American pop music sensations of all time? 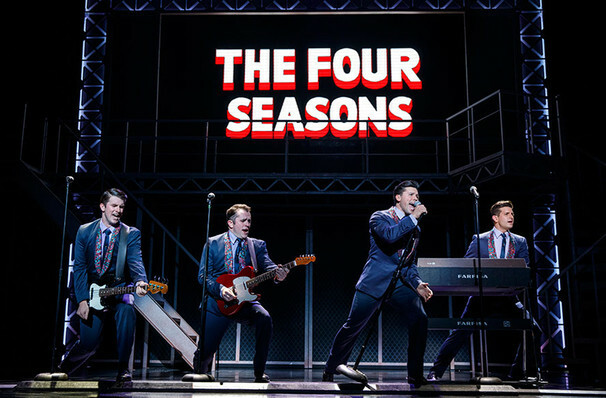 Jersey Boys is the smash hit jukebox musical that gives us the true, sometimes gritty and always spectacularly entertaining story of falsetto idol Franki Valli and The Four Seasons. The blue collar boys in the shiny Lurex suits strode onto the scene in 1965, wowing the public for 20 years with hits such as 'Big Girls Don't Cry','Oh What a Night,' 'Walk like a Man,' and many more. But before fame and fortune, comes a difficult, and sometimes not entirely legal, journey to stardom. 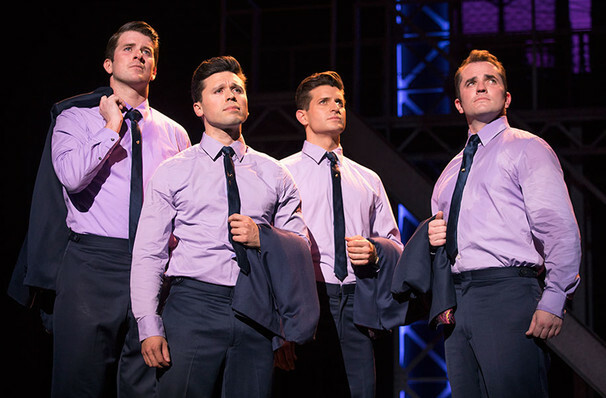 Since its debut in 2005, Jersey Boys has become a must see, embedding itself in the Broadway landscape, playing over 3,000 performances and winning 4 Tonys, proving that the rags to riches, to rags again, story is an ever enduring theme! Told in 4 parts, each member has an act to tell his side of the story, even it if it clashes with the others. 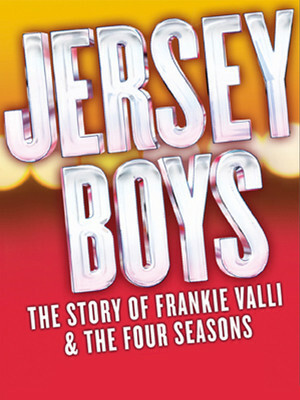 We get the real story of Franki Valli and the Four Seasons, from humble beginnings to the thrill superstardom and back again, via loan sharks, jail time, tense dealings with the Mob and the strength of friendship, sound-tracked by the irresistibly recognisable hits that keep you coming back for more. 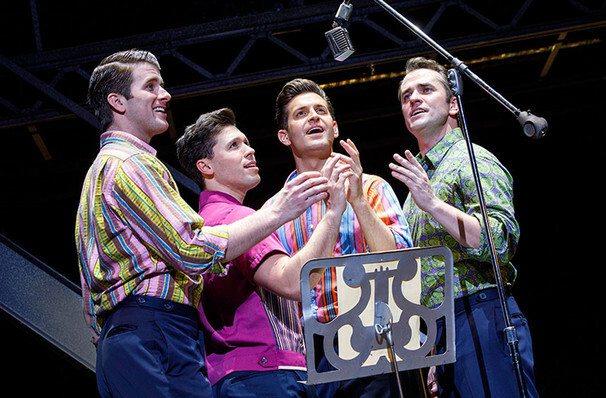 The Four Seasons sold over 175 million records worldwide, all before they were 30 years old! 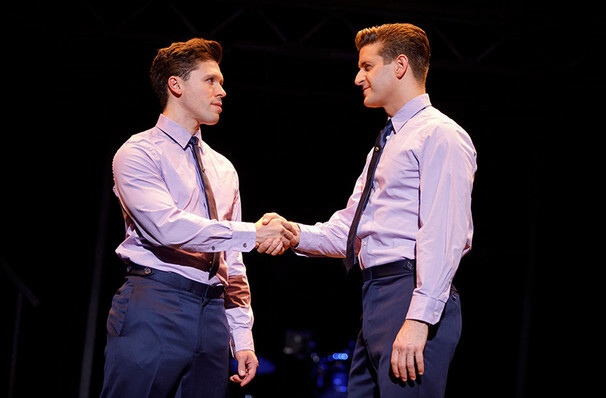 Jersey Boys may be inappropriate for children aged 12 and under (strong language). Two hours and 30 minutes with one 15 minute intermission. Ashley Bruce, Rick Desloge, Wade Dooley, Todd DuBail, Kevin Patrick Martin, Chloe Tiso, Jessica Wockenfuss, Tony L. Clements, Caitlin Leary, Jeremy Sartin, Kit Treece. Sound good to you? 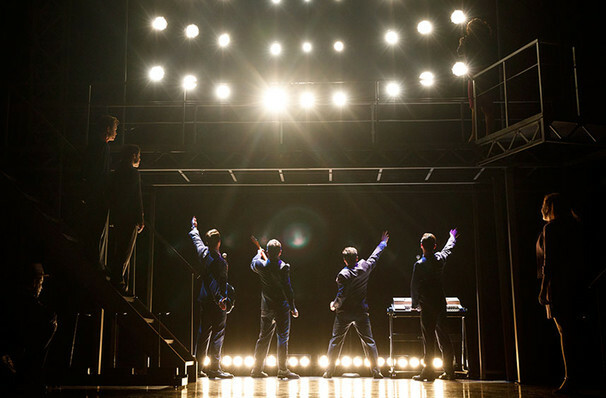 Share this page on social media and let your friends know about Jersey Boys at Grand 1894 Opera House. 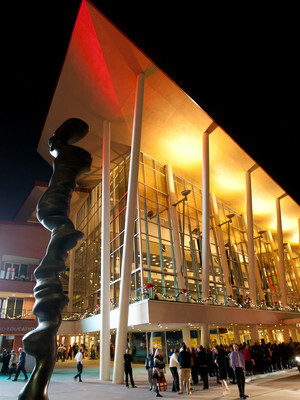 Please note: The term Grand 1894 Opera House and/or Jersey Boys as well as all associated graphics, logos, and/or other trademarks, tradenames or copyrights are the property of the Grand 1894 Opera House and/or Jersey Boys and are used herein for factual descriptive purposes only. 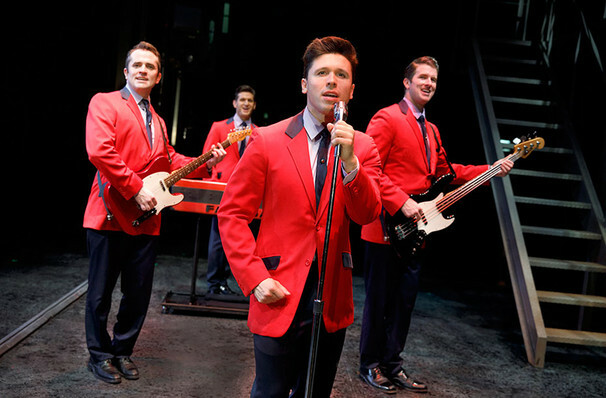 We are in no way associated with or authorized by the Grand 1894 Opera House and/or Jersey Boys and neither that entity nor any of its affiliates have licensed or endorsed us to sell tickets, goods and or services in conjunction with their events.